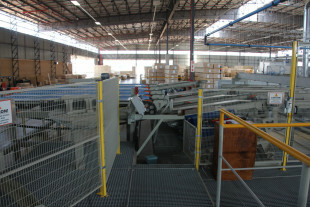 Products with small cross sections are formed to small packages - bundles, later also strapped and if necessary wrapped in foil. 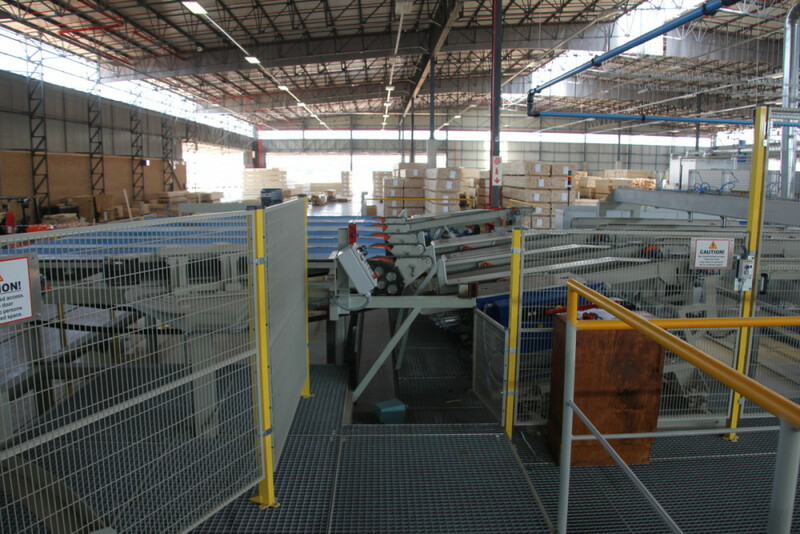 Such bundles are easier for further handling and form stable stacks that are safer to transport. 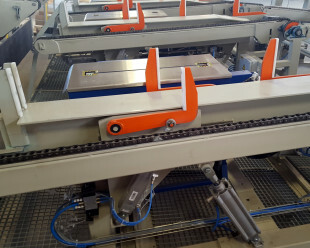 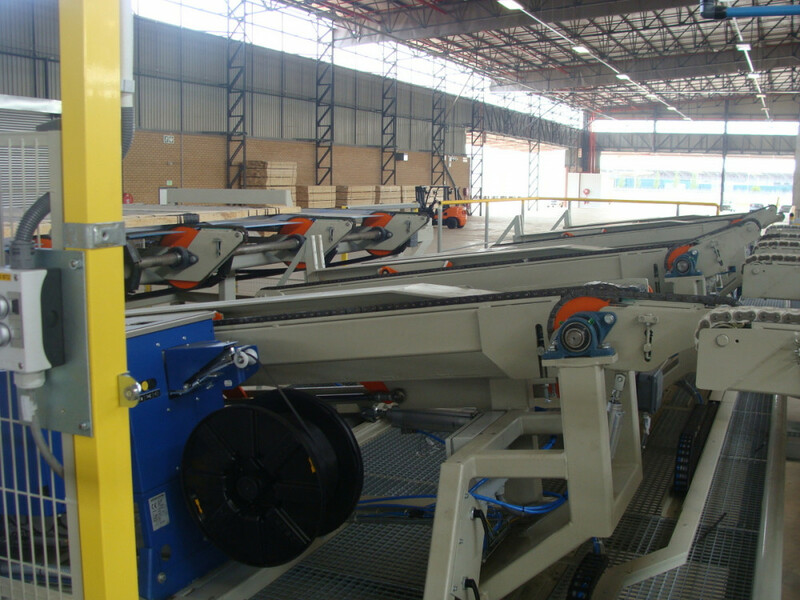 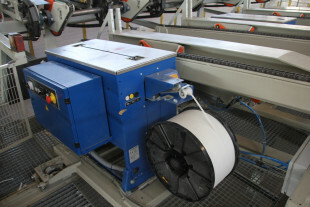 We offer semi-automated solutions as well as fully automated solutions for laths and for boards or mouldings.